If there is one thing exciting about fashion, it is the fact that every year you can discover someone or something new. 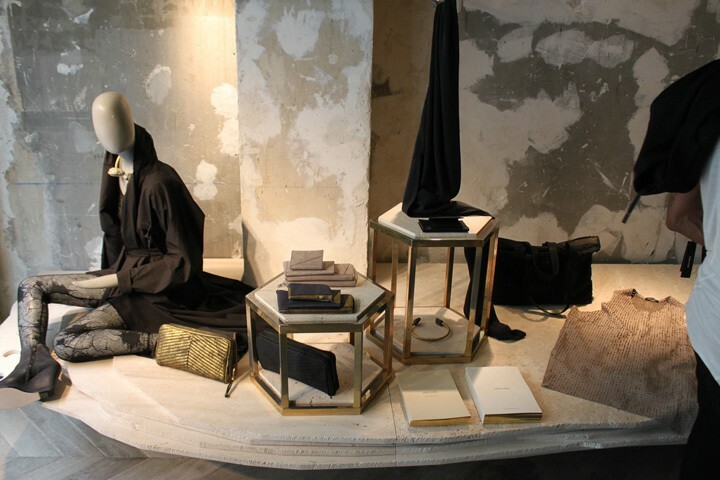 This month at Luxuryactivist, we welcome Damir Doma. He is our fashion designer of the month. Damir Doma is a fashion designer established in Paris. He was born in Croatia and grew up in Bavaria, Germany. Her mother used to have a clothing atelier, which brought a great influence to his own development. He studied fashion in Munich and in Berlin. After his studies, he moved to Antwerp in Belgium and started working within Raf Simons. He started his own label in 2006 and today, he is considered as the most important German fashion designer after Karl Lagerfeld and Jil Sander (source: BILD). His style could be described as a personal search of balance between style, cut and texture. The designer himself cites Issey Miyake as one of his influences and we can easily understand why. 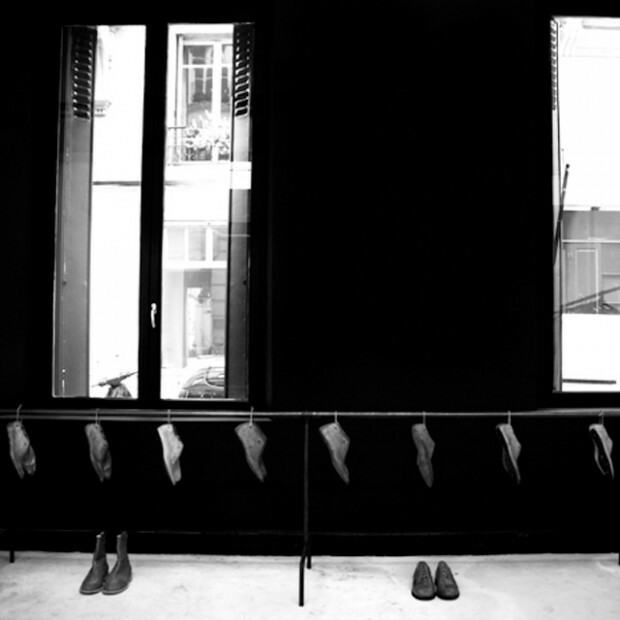 In 2009, the first Damir Doma store opened in Paris and in 2012 they moved the store to a 3-level floor in Faubourg Saint Honoré. Here are the Spring-Summer 2013 shows for women and men. 2 lines exists, one called DAMIR DOMA and a recent one called SILENT with a bigger diffusion. Do not hesitate to connect to the designer’s official website to discover his amazing universe. Info sourced at Brand official press release, youtube and website, Madame Figaro and wikipedia.